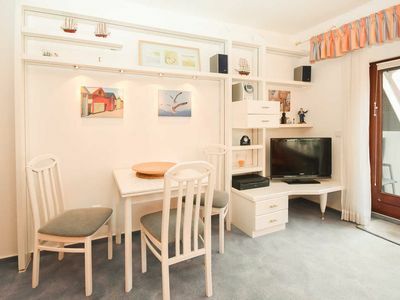 Bedroom: double bed, bedside tables, wardrobe, chest of drawers. 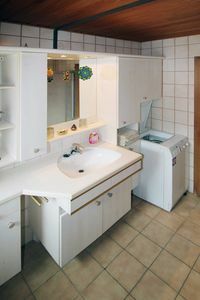 Kitchen: electric stove with oven, refrigerator, dishwasher, dining area, crockery and household items for daily use, coffee maker, toaster. 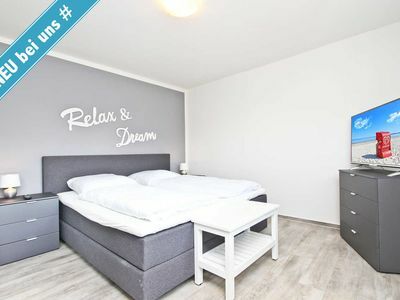 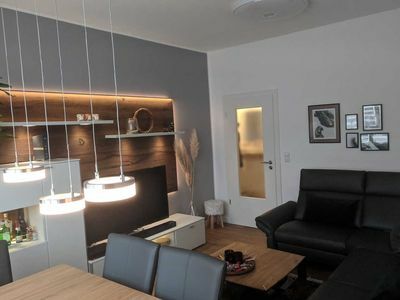 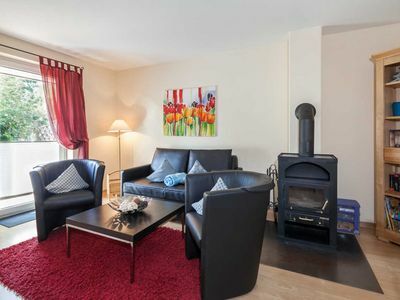 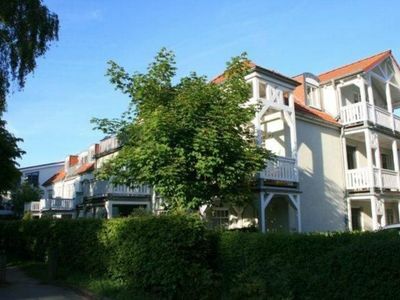 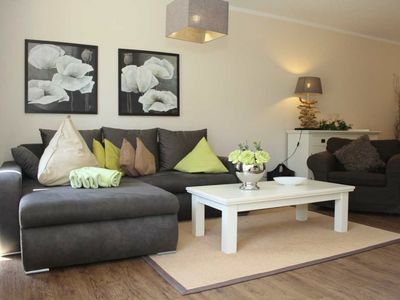 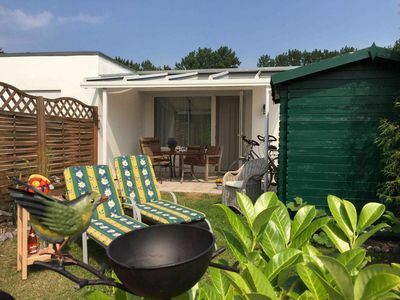 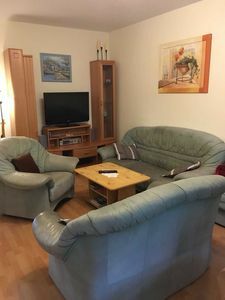 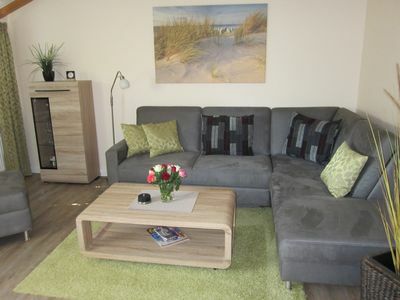 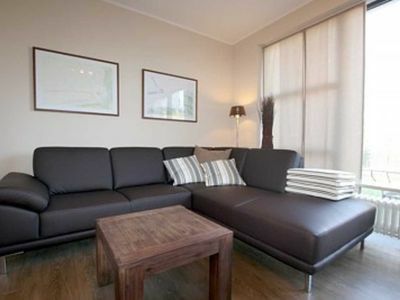 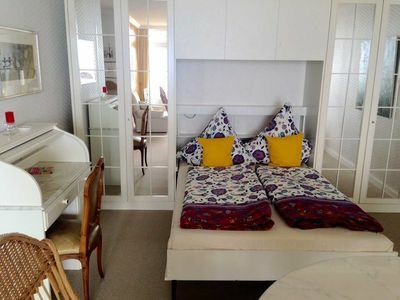 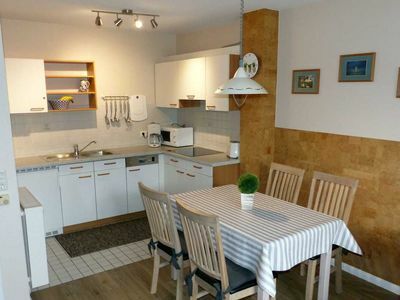 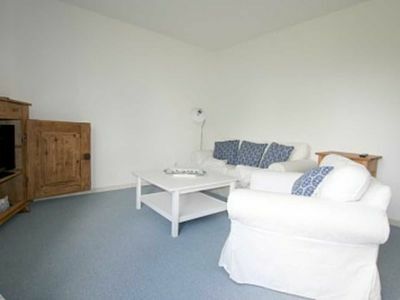 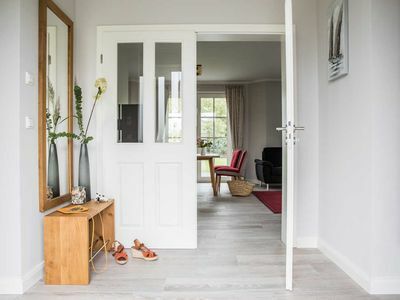 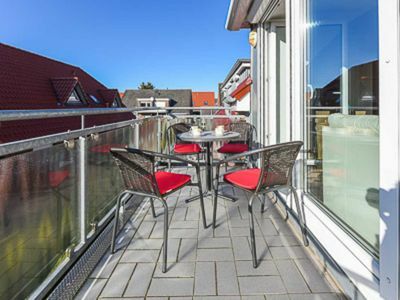 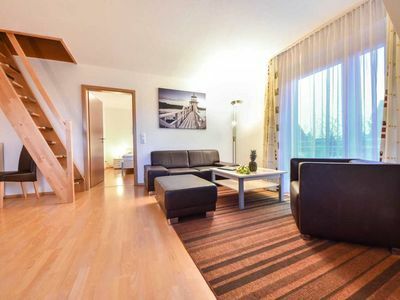 The apartment Claudia offers for your well-deserved holiday Sylt in the northern district of the famous town Westerland on a floor space of approximately 60m ² space for up to 3 people with a separate entrance. 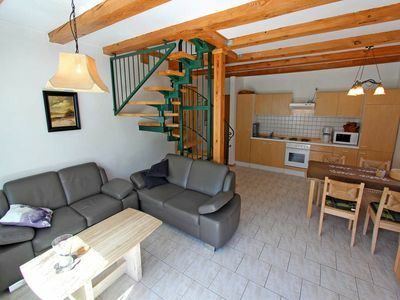 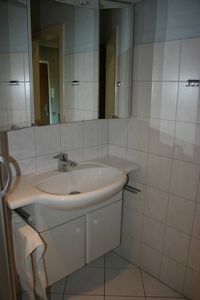 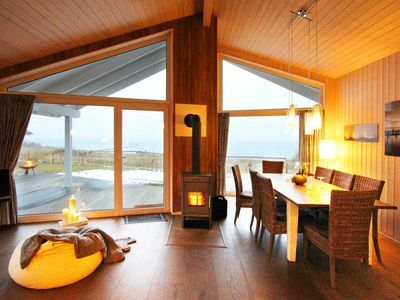 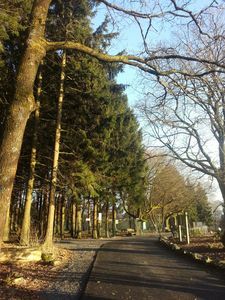 This cozy holiday accommodation is in the cultivation of a single family.